Even though you don’t wear a cape, you have one big superpower–-the power to save lives! In the time it took you to read that sentence, someone in America needed blood. 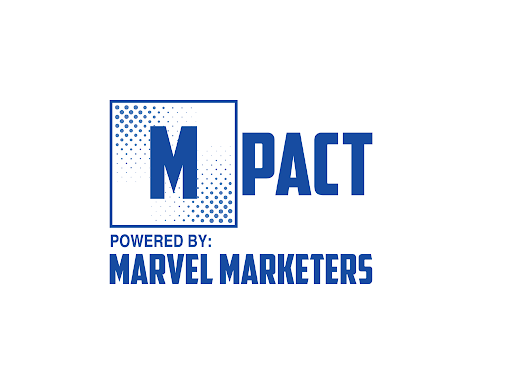 In honor of Marvel Marketers’ 5th birthday, Mpact’s team of real-life superheroes have made it easy for you to donate blood, no matter where you call home. Click the Pledge button above and make an Mpact!